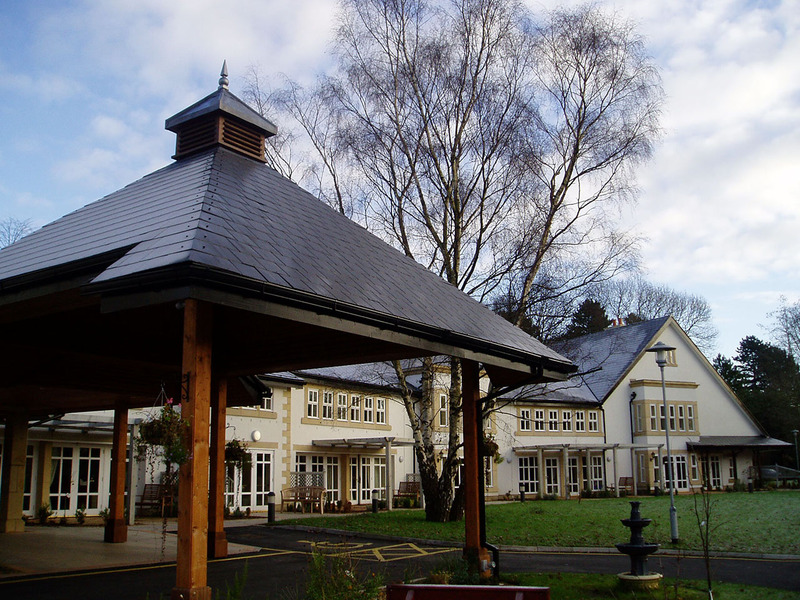 The Practice was commissioned as Lead Consultant, Architect and Project Manager for the re-development of an existing nursing home complex within the green belt, in the heart of the Goyt Valley, Marple, Cheshire. A masterplan involving refurbishment, selected demolition and rebuilding of all of the existing 5 No. buildings on the site, as well as a new 63 bed nursing and YPD unit over 2 floors. A link corridor was also created between two of the existing buildings and the conversion of one of them into a 7 bedroomed nursing block. 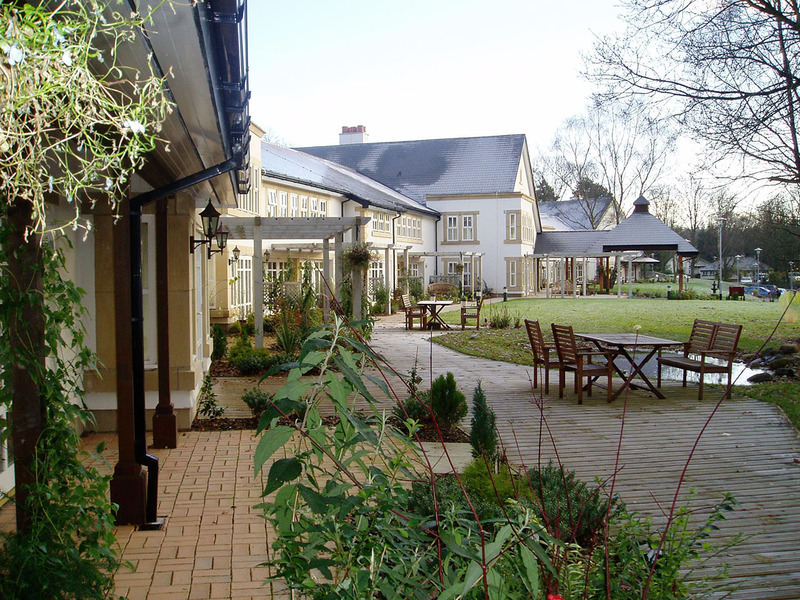 The architectural language reflects that of the existing buildings, with views maximised across the extensive, landscape grounds.